~ Review in EducationOtherwise.org Newsletter, Spring 2018. 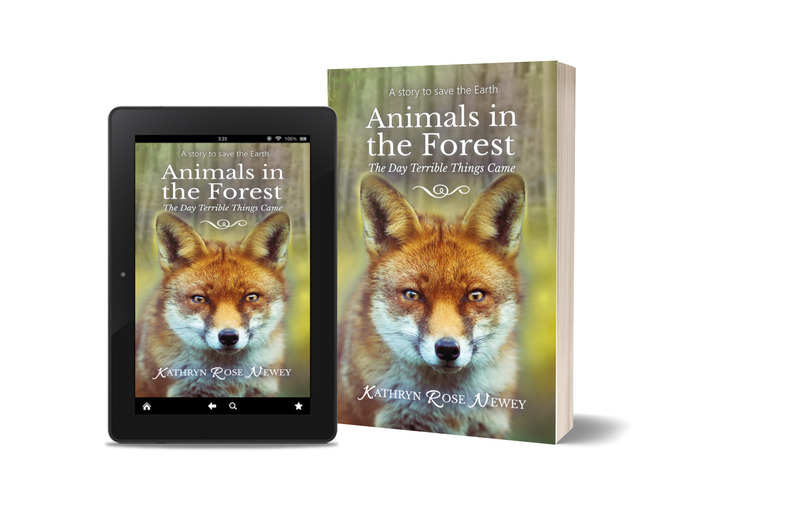 Readers who love realistic wildlife stories and stories highlighting the plight of animals in their interactions with humans will love this humorous and tragic forest animal adventure story. 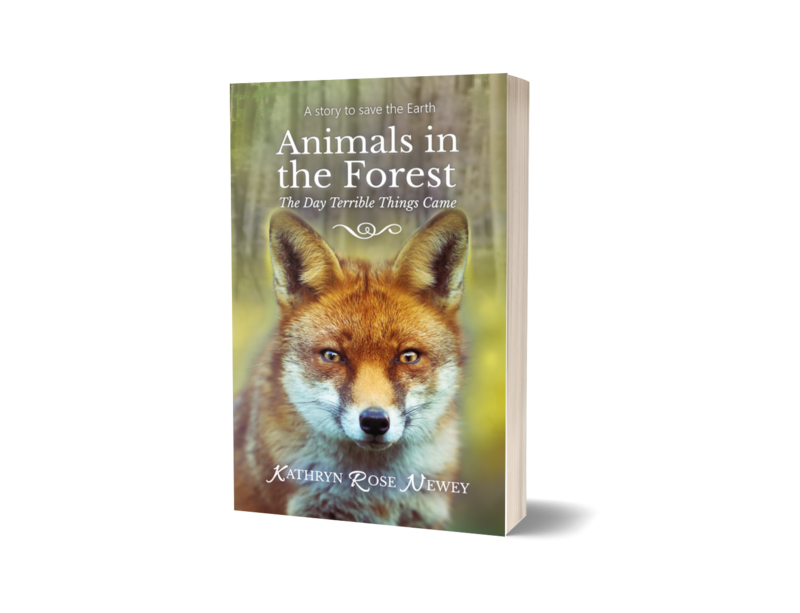 Animals in the Forest: The Day Terrible Things Came is a unique environmental tale, told from the point of view of forest animals. 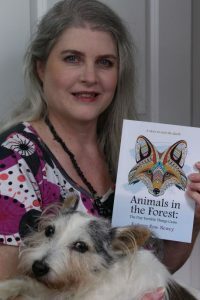 The animal characters, including Dakota the Deer, Whanganui the Weasel and Flint the Fox, are named to honour young environmental activists, defenders of natural areas, and indigenous tribes. The book also includes factual information and websites so you can research these issues further. 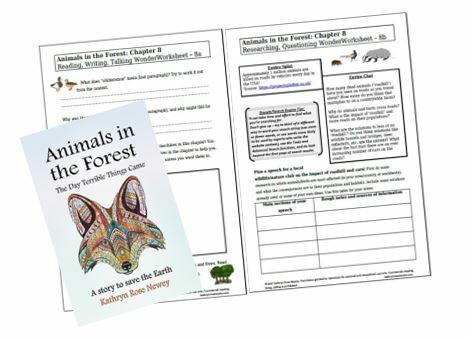 There are two sets of environmentally-themed worksheets, related to the book: WonderWorksheets Set A, with reading, writing and discussion activities set around chapters of the book, and WonderWorksheets set B, exploring lots of environmental issues through research, writing and discussion activities. Both sets of worksheets are free. 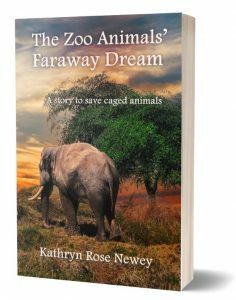 “A touching, beautifully written story with a heart-warming cast of zoo characters. ~ Sonia Faruqi, author of Project Animal Farm. Have you ever wondered how it feels to be a zoo animal, living in a cage all your life? 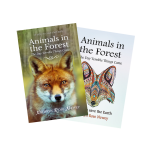 If you love reading stories about zoo animals, wildlife, animal rights and nature conservation, you’ll love this heartening and fateful zoo animal adventure tale. 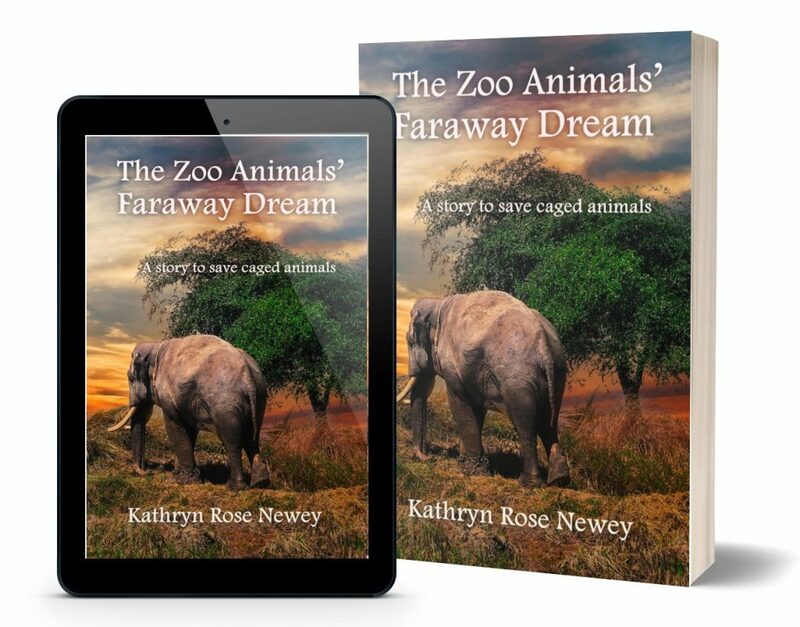 The Zoo Animals’ Faraway Dream is a story about living behind bars, told from the perspective of zoo animals. Their experiences and antics are both amusing and tragic. In this inspiring, entertaining and sometimes heartbreaking animal story, you’ll be taken into the hearts and minds of a group of animals in an imaginary zoo. You’ll get to know and love Shiro, a bossy meerkat, Kolobe, an enthusiastic warthog, Radati, a wise rat, Ndlovu, a sad elephant, and many others. 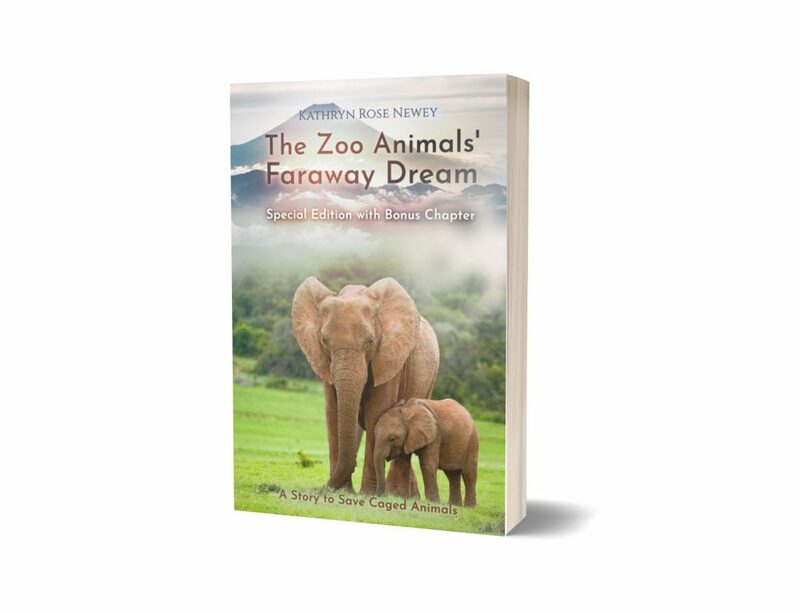 The Zoo Animals’ Faraway Dream is a story to save caged animals. Information and website links about confined animals are included at the back of the book, with suggestions on how readers can help solve this global tragedy. 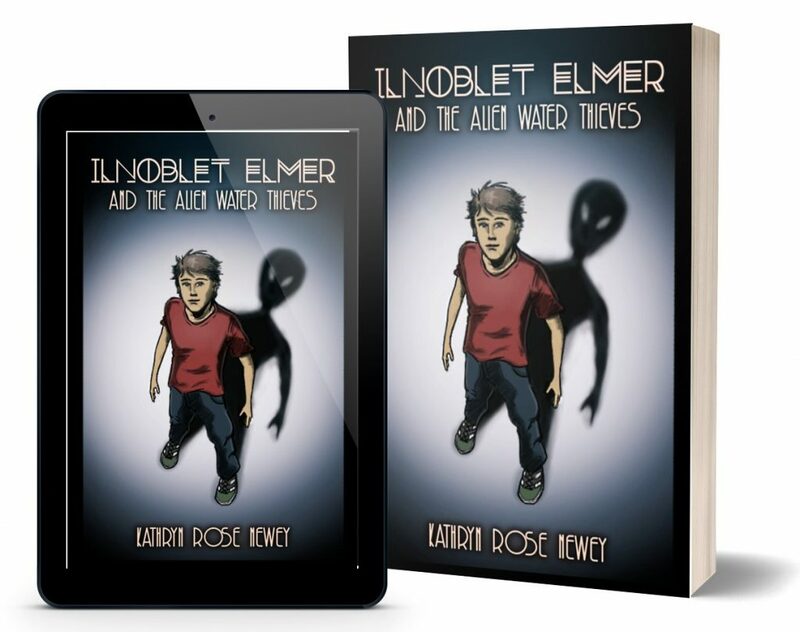 Ilnoblet Elmer and the Alien Water Thieves is a fun and educational science-fiction book, about an ordinary boy, Ilnoblet Elmer, who’s also an alien but no one knows! This alien superhero has lots of adventures trying to defeat tricky and sticky aliens, including the Mootilokygogrifies (that’s a mouthful to say – and they’re even worse when hiding in your garden shed). All in between going to school and handing in his homework on time! 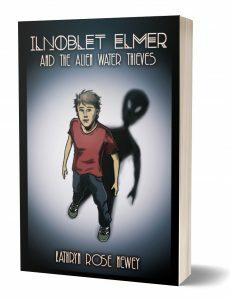 The story has fun references to science, water, numbers, space travel, planets, extraterrestrials, and some special words and numbers which have an interesting effect on aliens! There’s even a glossary to help with understanding Ilnoblet’s Gapitonian language – you’ll be speaking it in no time! 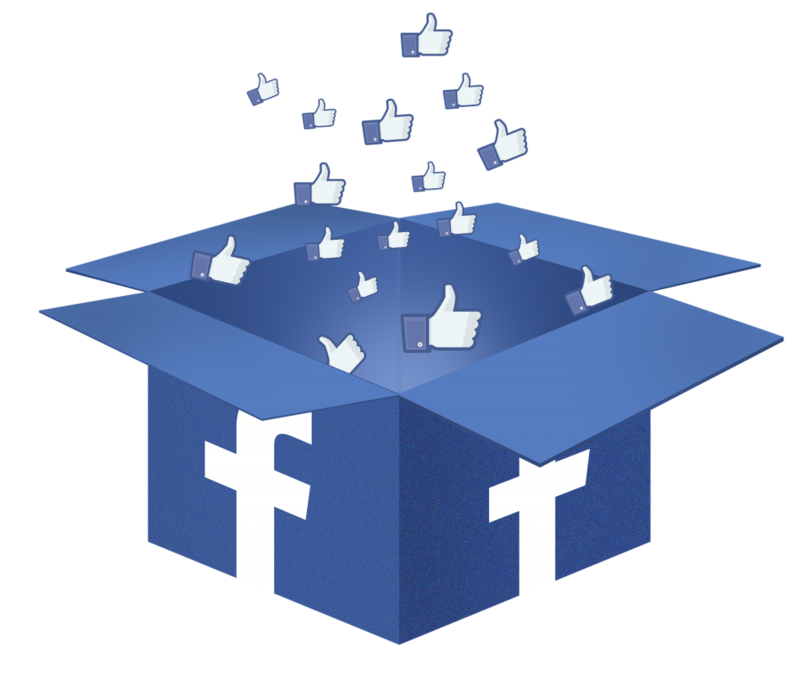 Paperbacks and e-books are available from most Amazon websites and major online bookstores internationally, such as Barnes & Noble, Booktopia, Foyles, Waterstones, Blackwells, etc. Note: the Kindle reader app can be downloaded for reading Kindle e-books on any device (such as PC, Mac, iOS or Android).